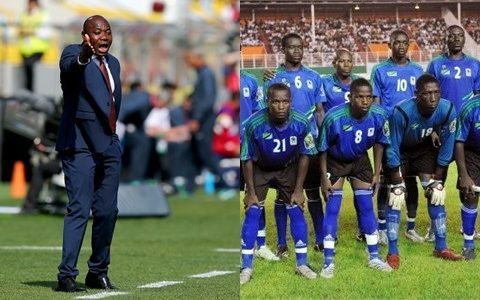 Former Super Eagles player and Tanzania coach, Emmanuel Amunike has been rewarded with a plot of land alongside his team, by the Tanzanian President Josep Magifuli. Amunike had led the Taifa Stars of Tanzania in the just concluded 2019 AFCON qualifier, to their 1st Nations Cup in 39 years, BSNSports reports. The president of Eastern African country hosted the team at the state house on Monday where the reward was announced. Tanzania finished second with eight points behind Uganda who topped the group L with 13 points. The team will know their group opponents for the tournament finals on April 12 when the draw will be made.